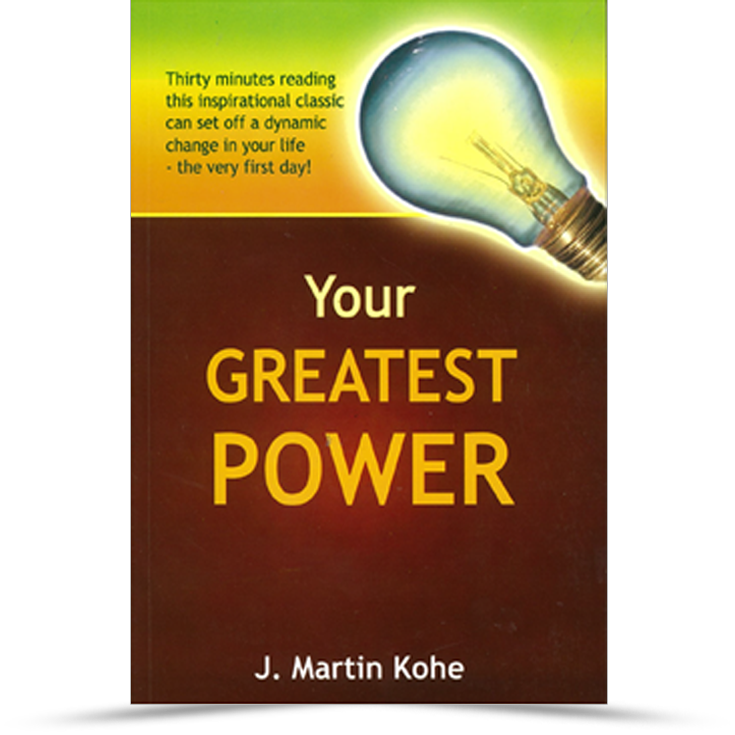 “Millions of people go through life expecting a battle at every turn, simply because they fail to recognize their greatest power”, said J. Martin Kohe. And he spoke from experience. As an author, lecturer and psychologist, he traveled across the country helping people to solve their problems. His personal appearances helped thousands face up to their problems and do something about them. But even more important, he left behind books like this that will help others for years to come. 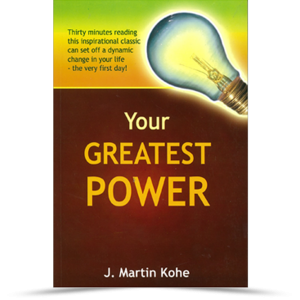 For once you discover Your Greatest Power, you will never forget it!